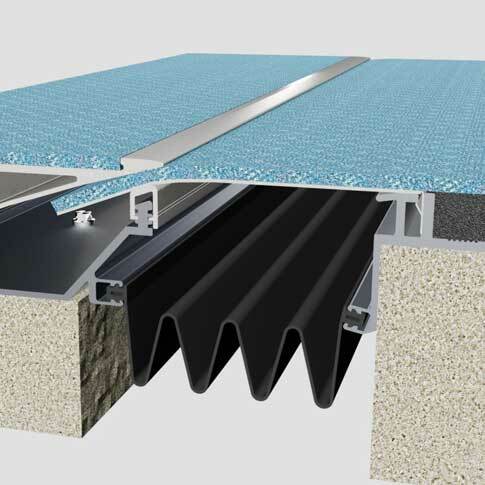 We have a fantastic range of products designed for use in a variety of construction markets. 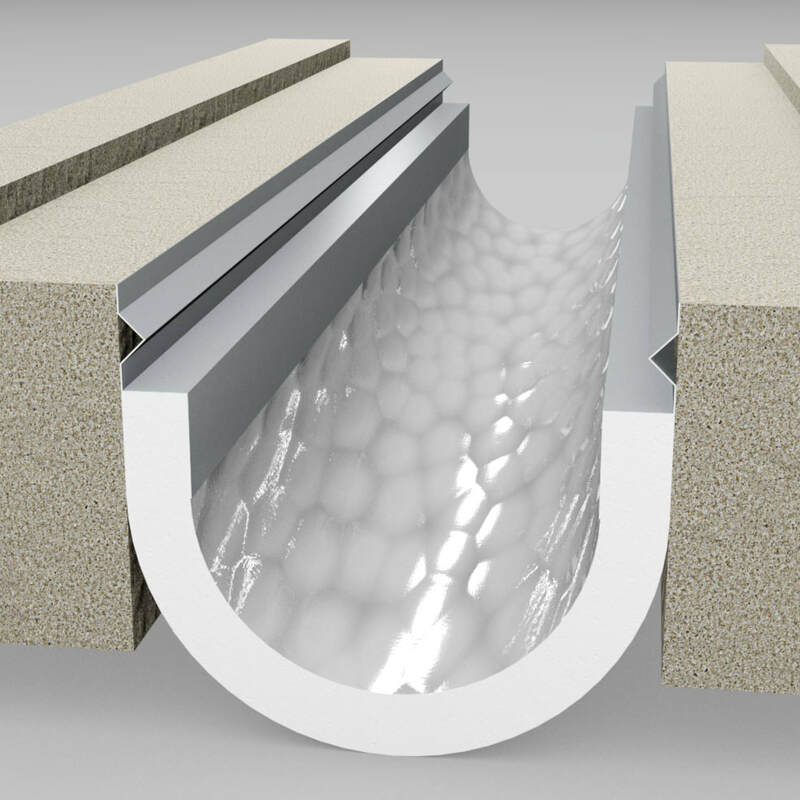 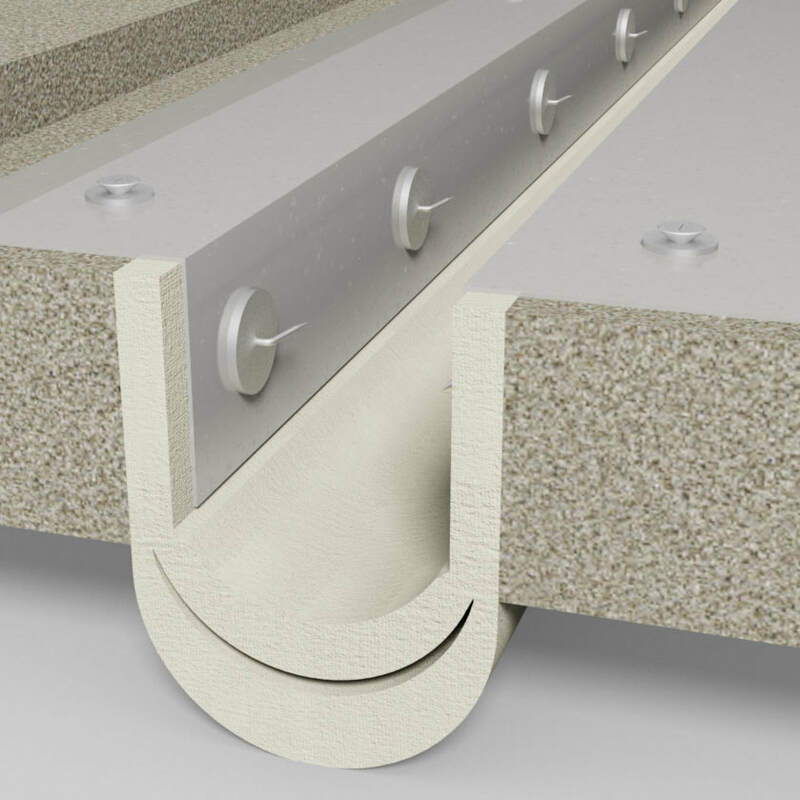 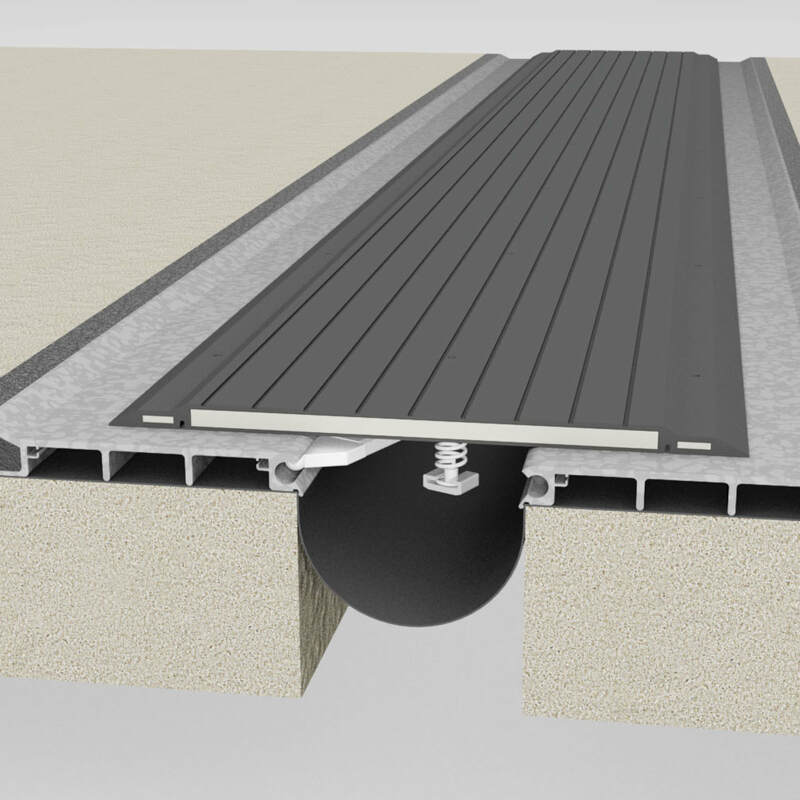 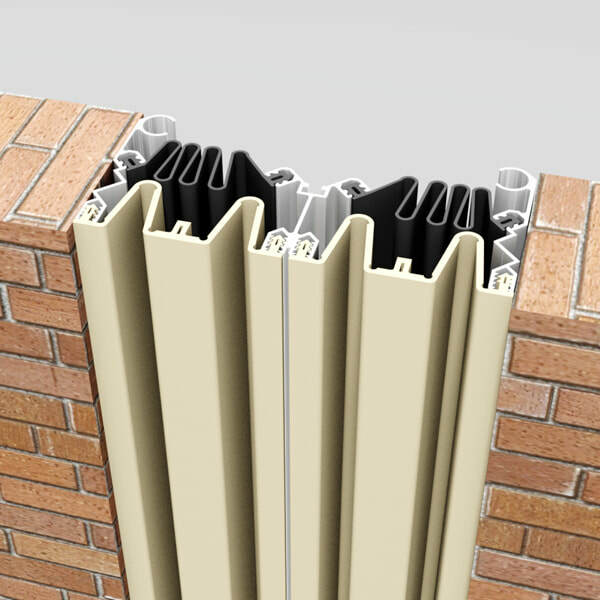 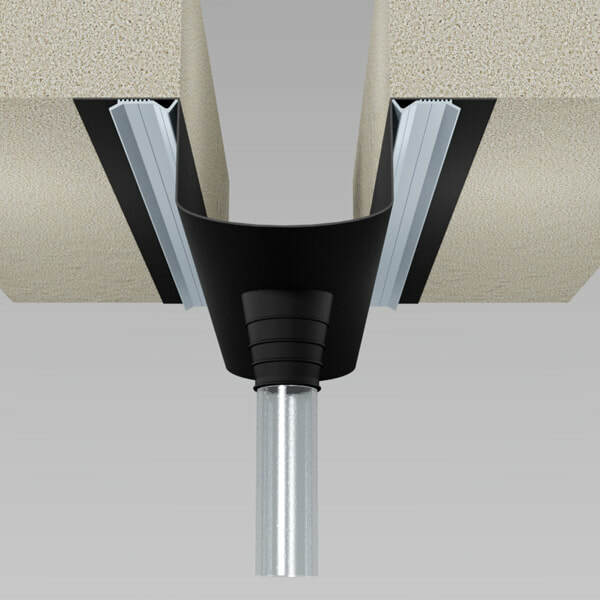 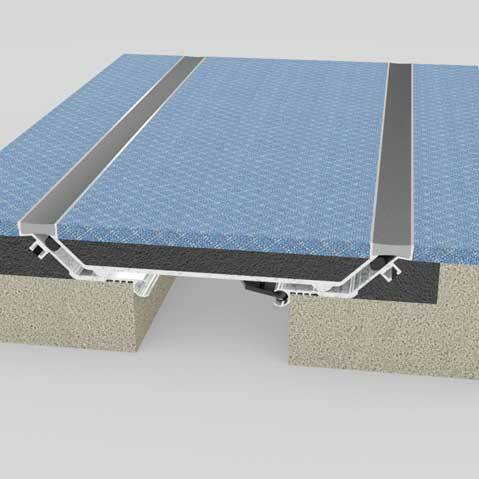 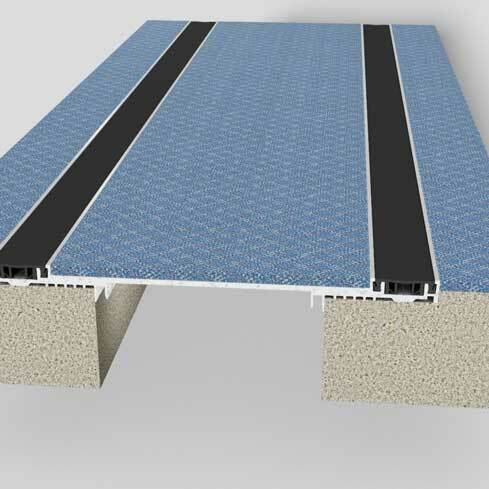 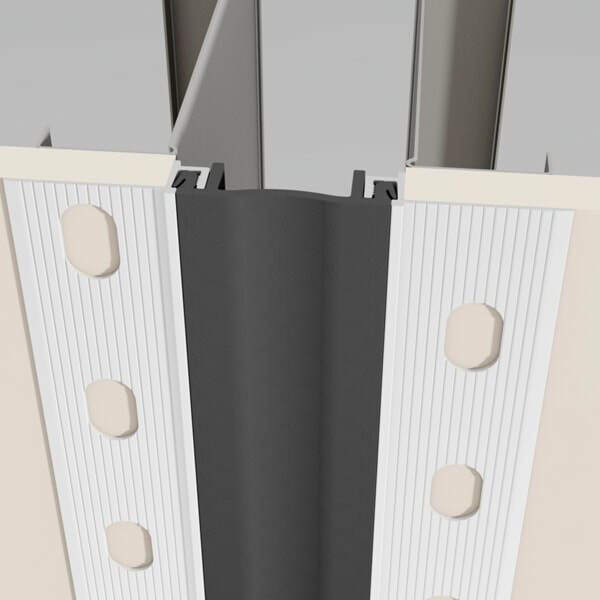 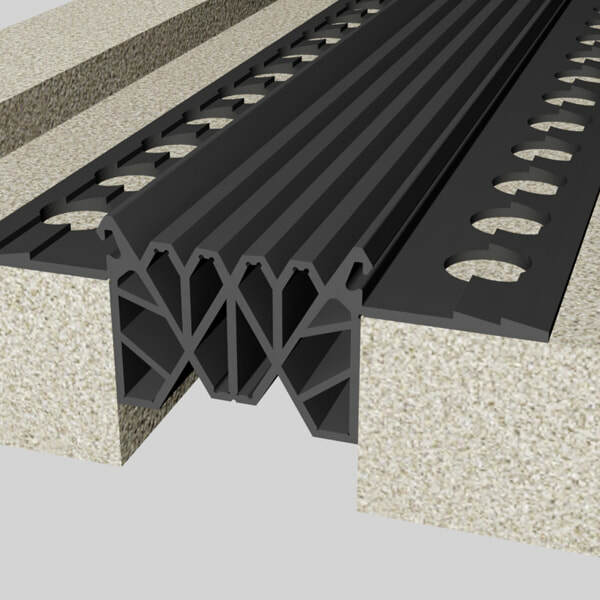 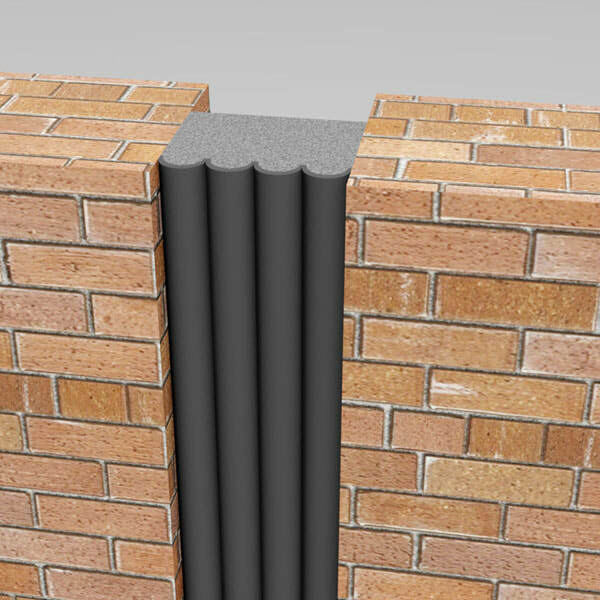 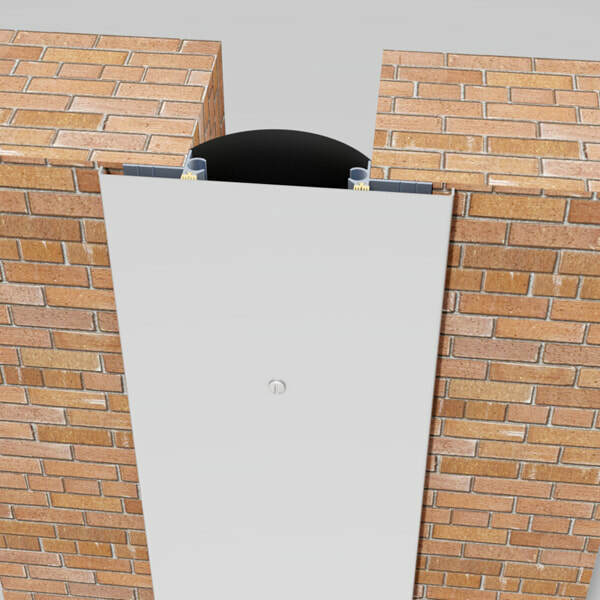 As our name suggests, we are first and foremost an expansion joint supplier, however, we also offer a range of other products for the construction of buildings and bridges. 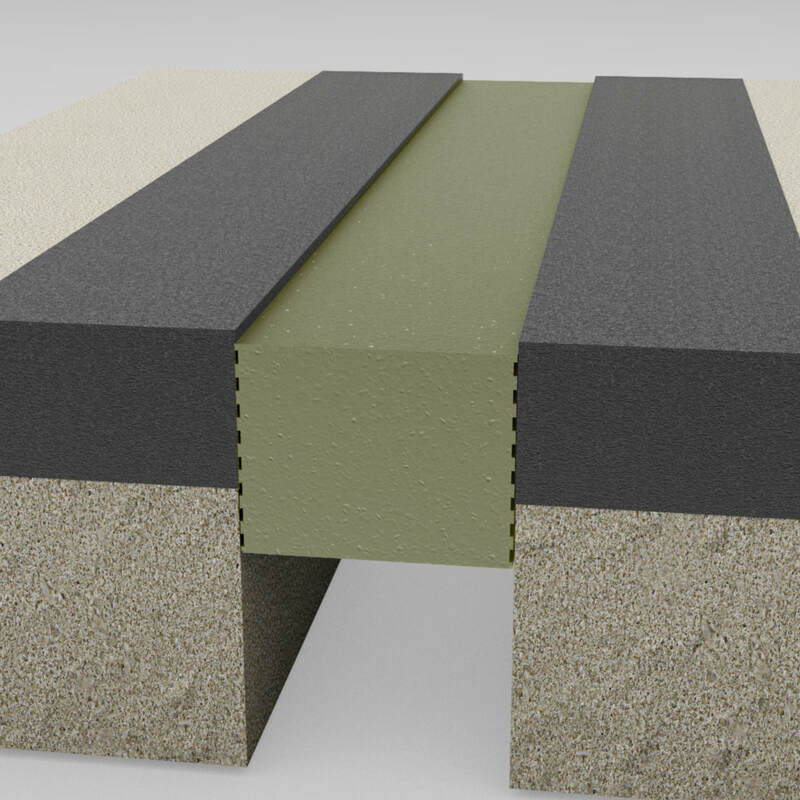 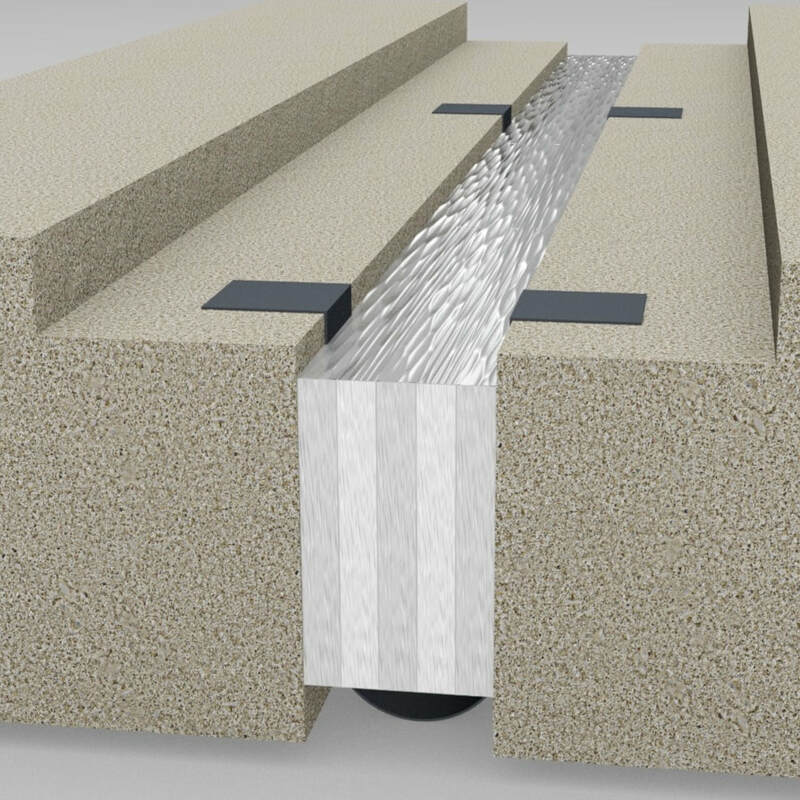 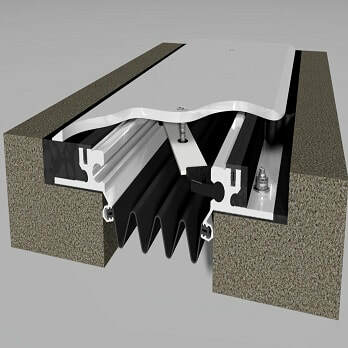 BAS Expansion Joints (NZ)™ have partnered with quality manufacturers WABO® and TechStar™ Inc. to offer to the New Zealand and pacific region a range of building expansion joints, bridge expansion joints, bridge bearings, seismic devices and construction chemicals. 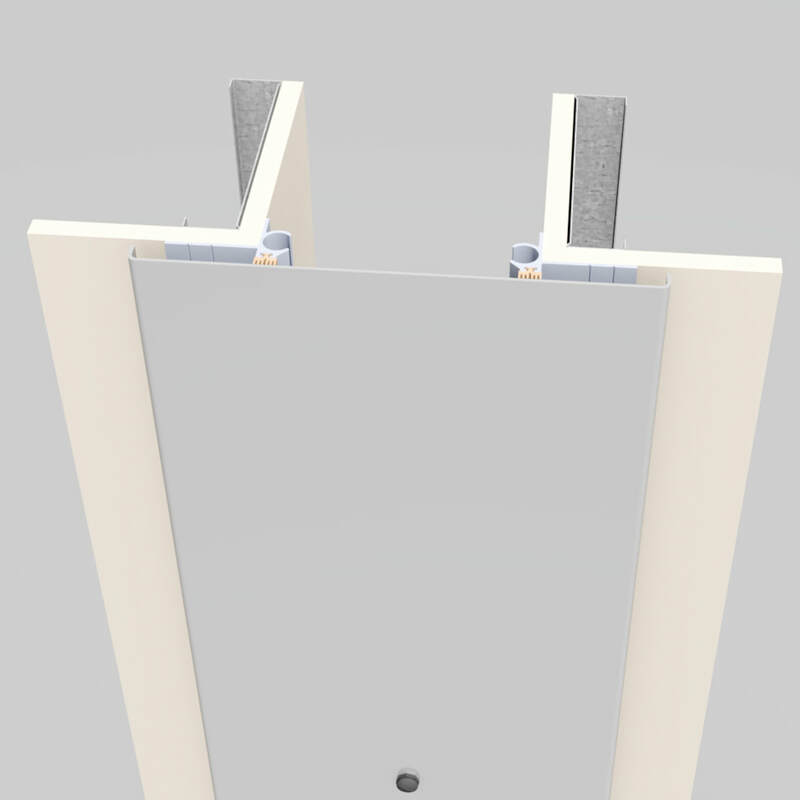 Please enjoy browsing this site, however if you are struggling to find the product you require, feel free to call us on 0800 SPAN-IT.